In April I attended a writers conference where I ran into a familiar face. I was in Michigan where I grew up and the face was an old friend from college in California. It was like being seven years old again and seeing your second grade teacher at the grocery store. Wait, why are you here? You only belong in front of a chalk board! The wrong context and my inability to not make weird faces when I am confused, probably made Brianna Van Dyke (a fellow Westmont Alum) equally confused. We quickly got excited after all the, “Wait, why are you here? What are you doing? You’re married to Jonathan?! Nice ring!” exchanges took place. 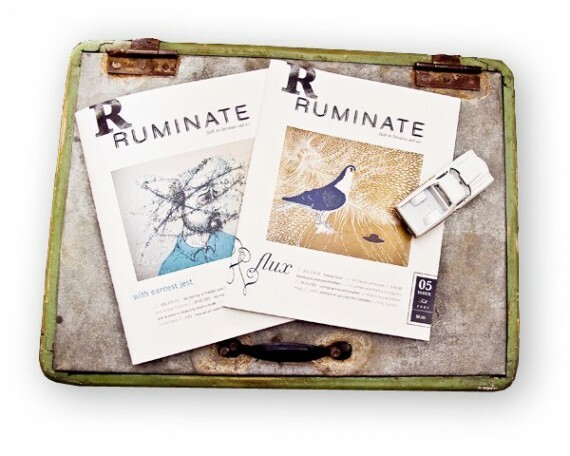 This week I wanted to feature the literary magazine called Ruminate, created by Brianna and a few other writers. 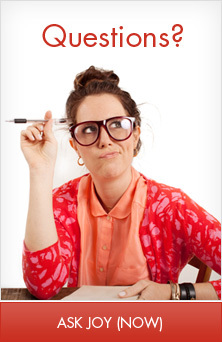 She is currently Editor-in-Chief and if she is reading this blog post…probably finding my grammatical errors. Aesthetically I was so drawn to the magazine simply for it’s coffee table appeal, but after reading my first issue, I can’t wait to get the next. I also attended a lecture that Brianna spoke at during the conference about the importance and value in supporting smaller independent magazines such as Ruminate. It is a non-profit magazine so they need support from people who appreciate the arts. 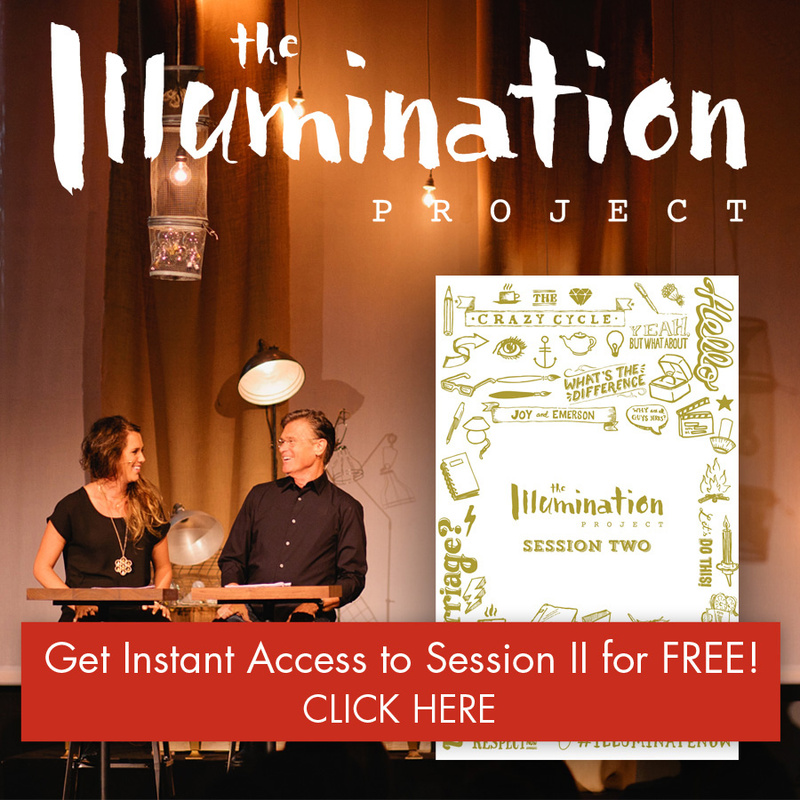 Here are a few links to learn more…. So proud of all my fellow Westmonsters. 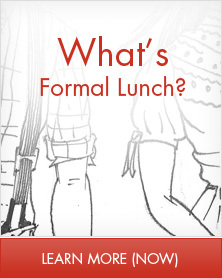 (Wow, I really just brought that name out.) Well done Brianna–It was great to reconnect, albeit my awkwardness. I too discovered this treasure at the writer’s conference and can’t help but to carry my copies around with me everywhere. Ruminate is a special, high quality magazine that is filling a gaping hole in Christian publications. Joy and I happened to post on our blogs about Ruminate at basically the exact same time… You know, great minds and all that. Joy asked that I link to my post here since I’ve included a poem featured in a recent issue. Check it out. If you like what you read, I encourage you to order the current issue and consider a subscription. And I love what you are doing. This site is amazing!